How Do You Give Shape to a Memory? Susan Campbell Jewelry > Our Blog > News > How Do You Give Shape to a Memory? 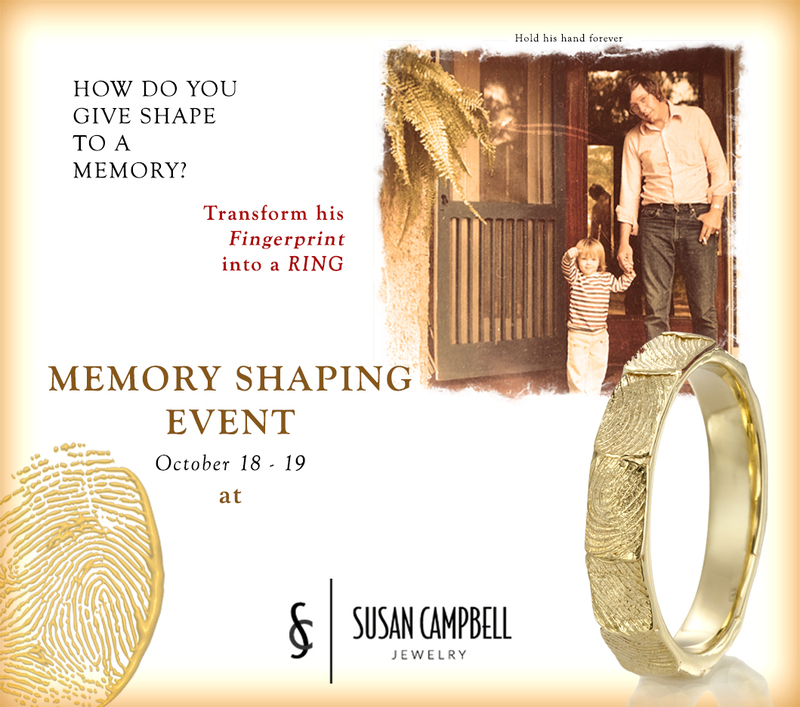 Join us for a Memory Making Event on October 18th and 19th with visiting designer Sarah Graham. 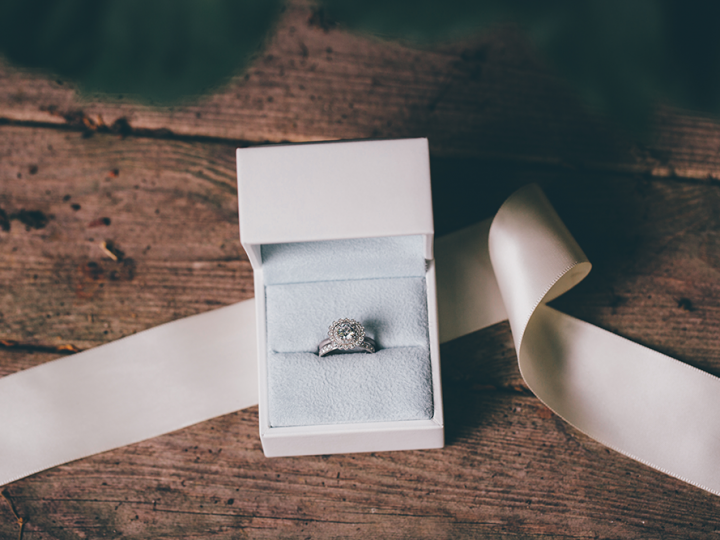 Sarah has developed her fingerprint technology to give lasting touches to all special moments both little and big. She developed the “Fingerprint Photographer” app–that can be downloaded in the app store–so her clients could have more involvement in the creative process and capture prints at their convenience. 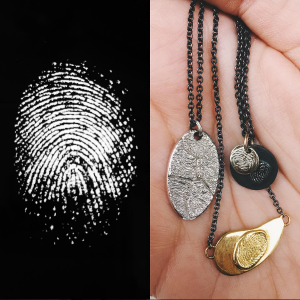 Along with developing her signature fingerprint texture, Sarah has incorporated other important textures into indelible lasting memories. A baby’s blanket, Dads old sweater…there is opportunity in every texture especially those that you want to hold. SCJ has worked with Sarah Graham Metalsmithing and several local customers through this process and in each instance, the resulting piece has been an indelible fine jewelry object that carries a personal story. 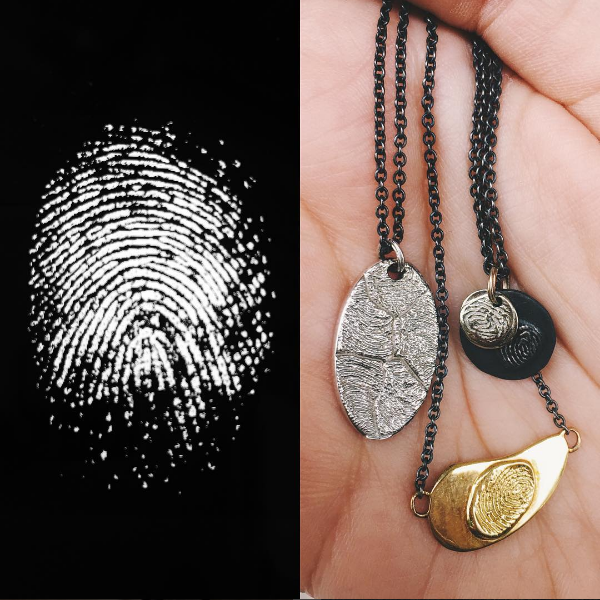 Some want that story to be obvious so the technology is used to raise the fingerprint to make it an identifiable dedication, others want a more personal talisman so the print is spread from edge to edge of the pendant so it becomes a background texture and obscured to all but the wearer. Customers requests for personal embellishments, like a cross demarcated by diamonds, can be incorporated into the design, other family heirlooms have been transformed into charms to wear together with the print in a layer of history. It is a beautiful journey from the beginnings of life through remembrance. Initially, customers think of their children, but once they encounter the quality of the final piece they understand the need to preserve not only their prints–to add to the collection for their kids–but also the prints of their spouse and parents to connect the family lineage. 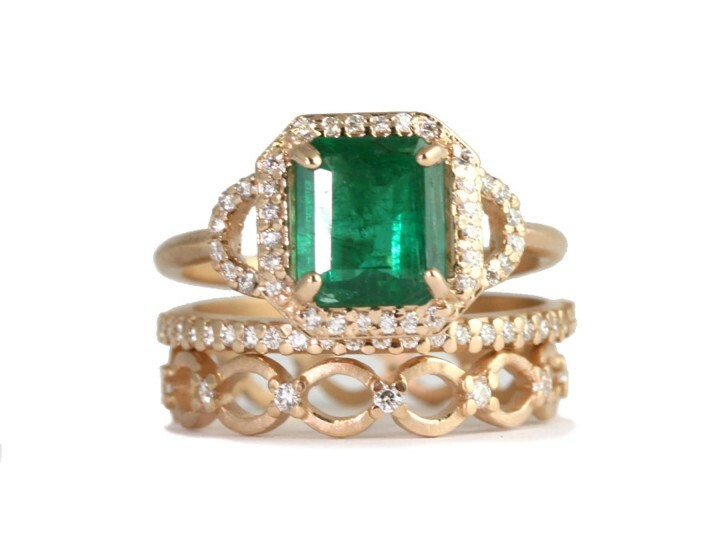 What Makes an Engagement Ring Alternative?